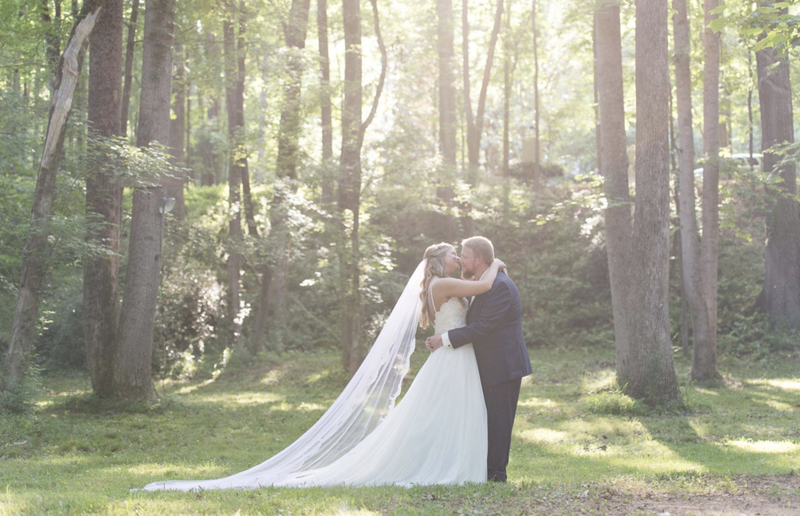 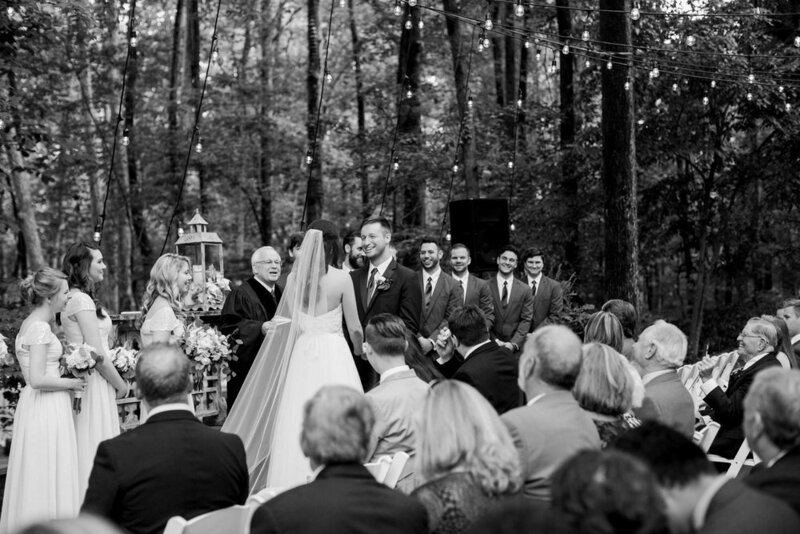 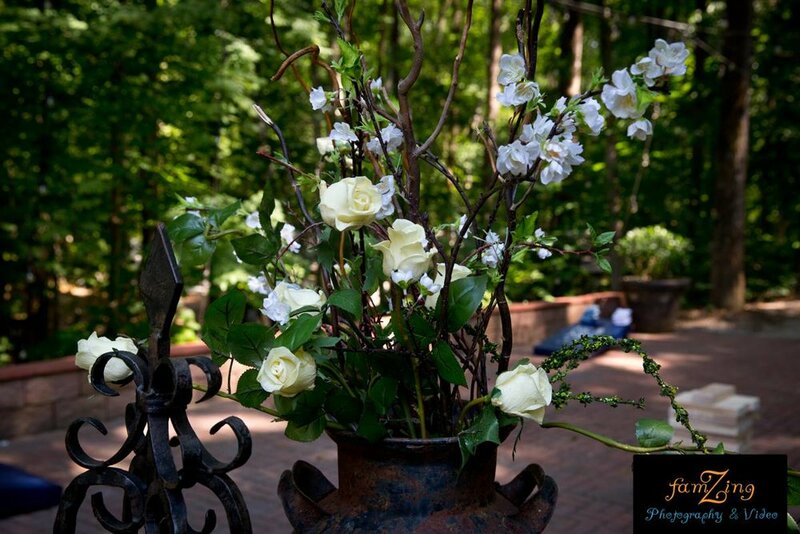 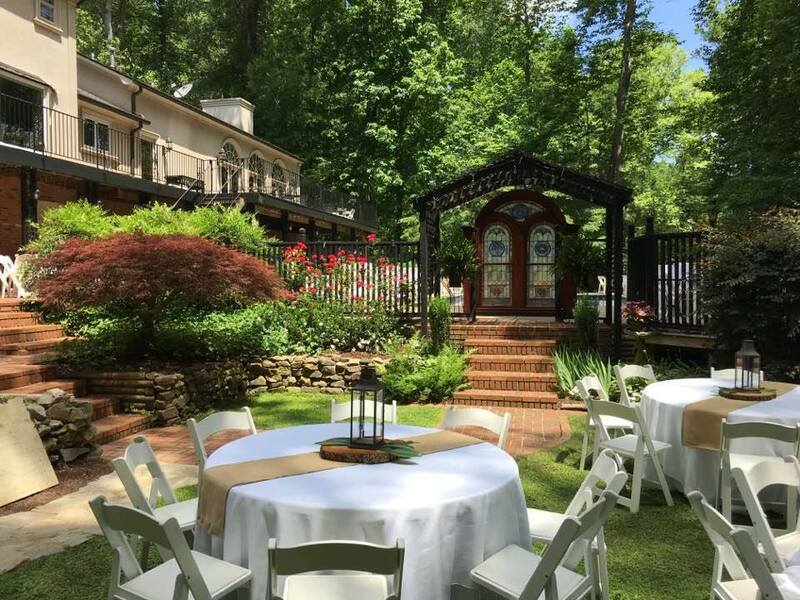 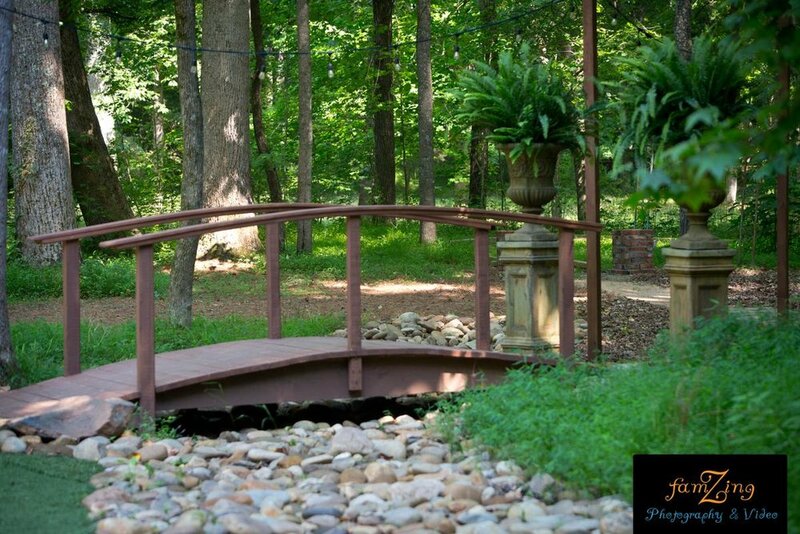 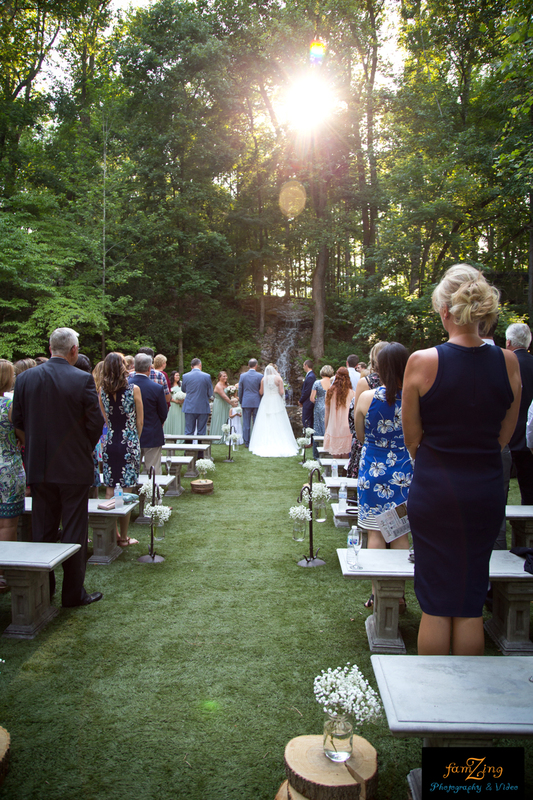 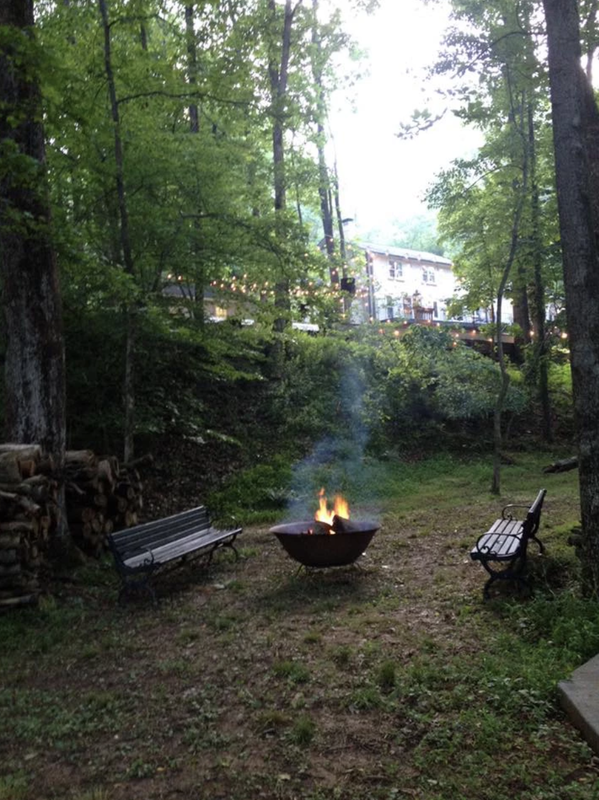 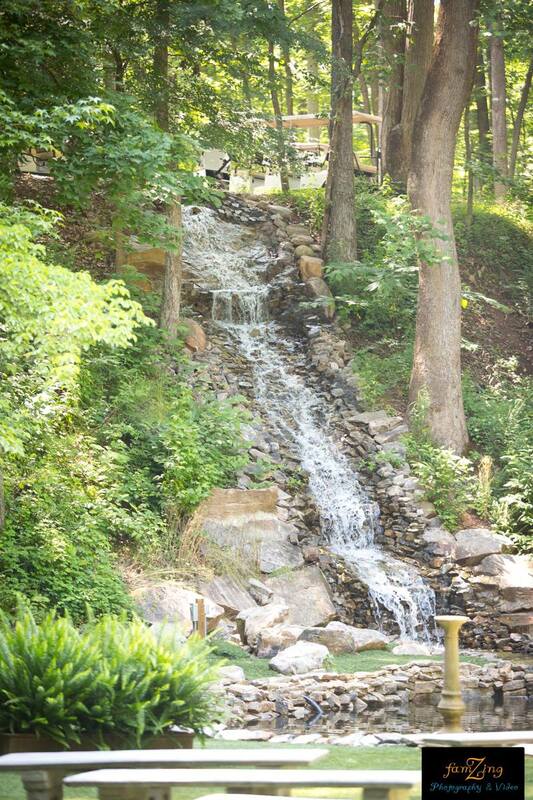 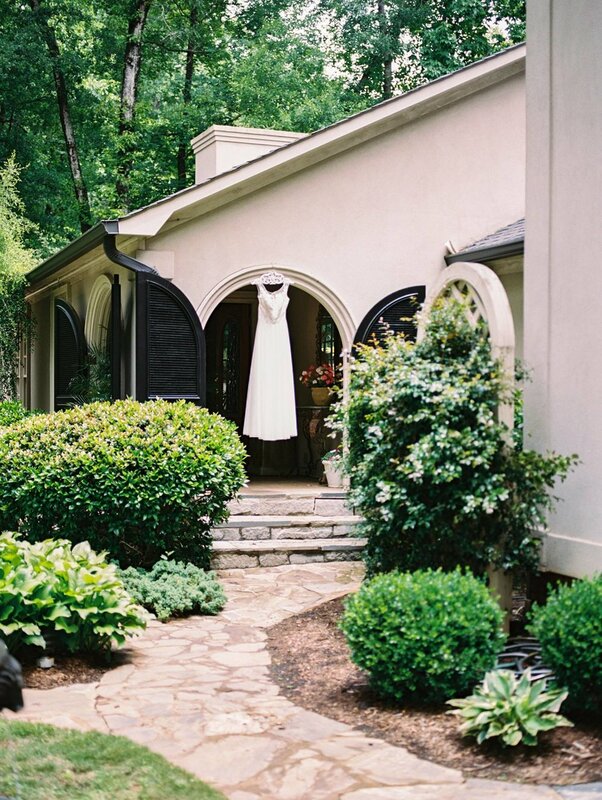 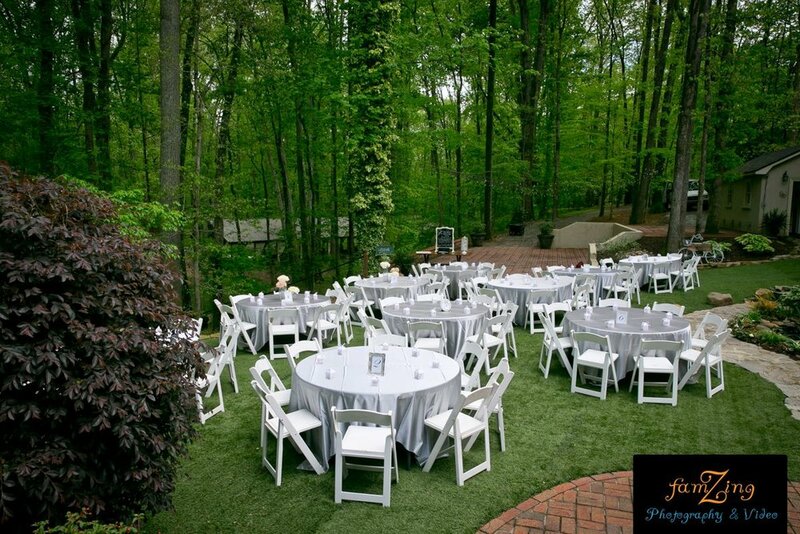 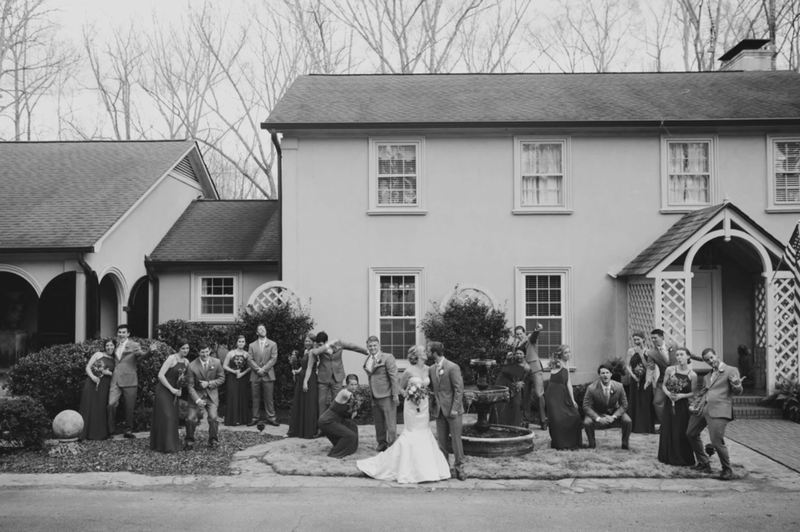 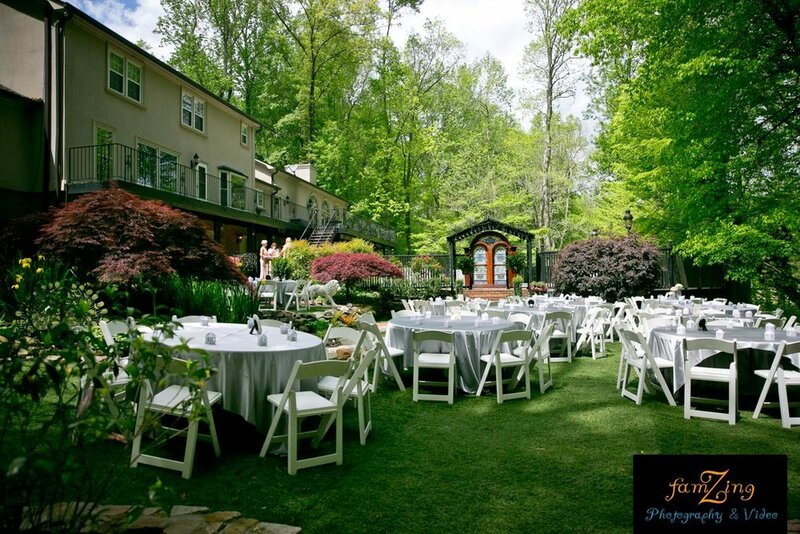 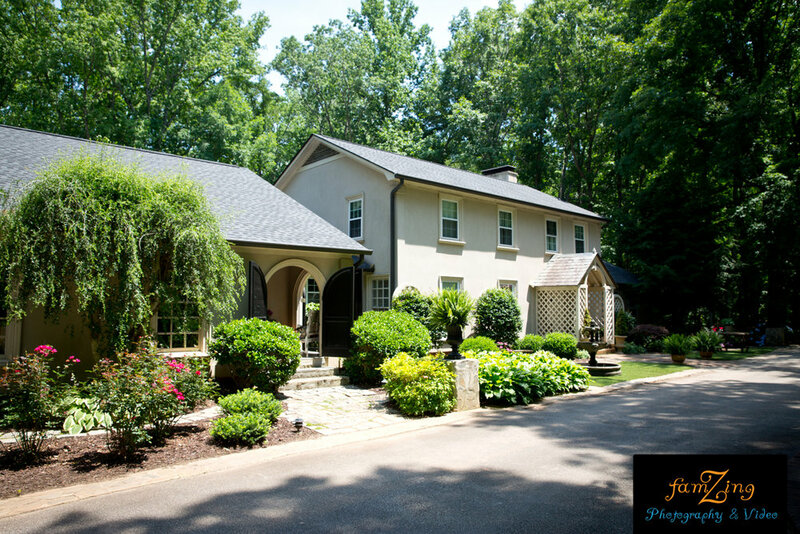 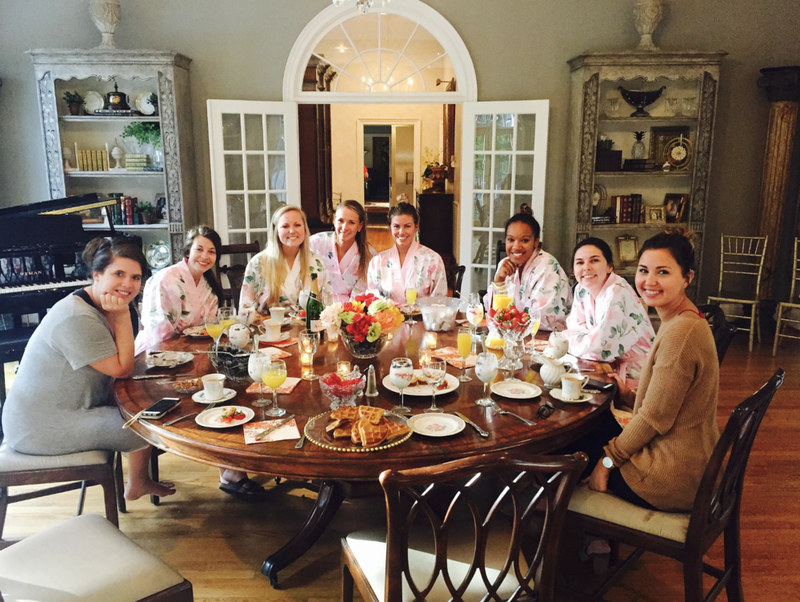 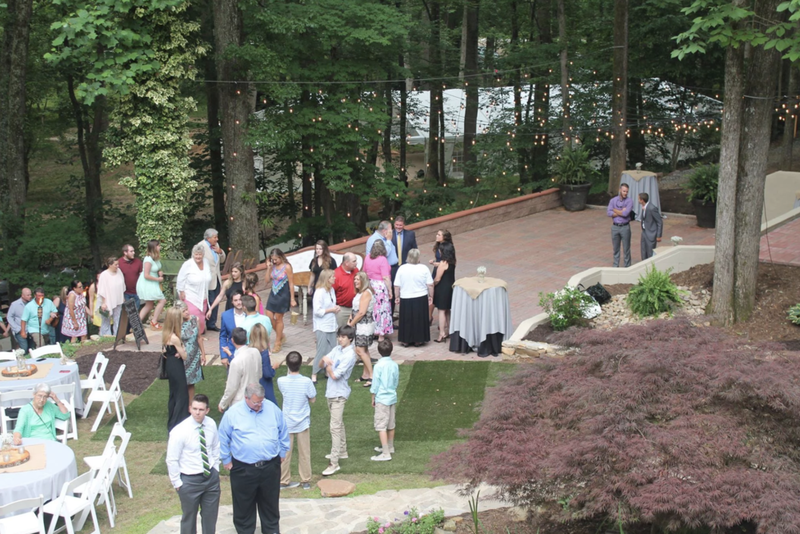 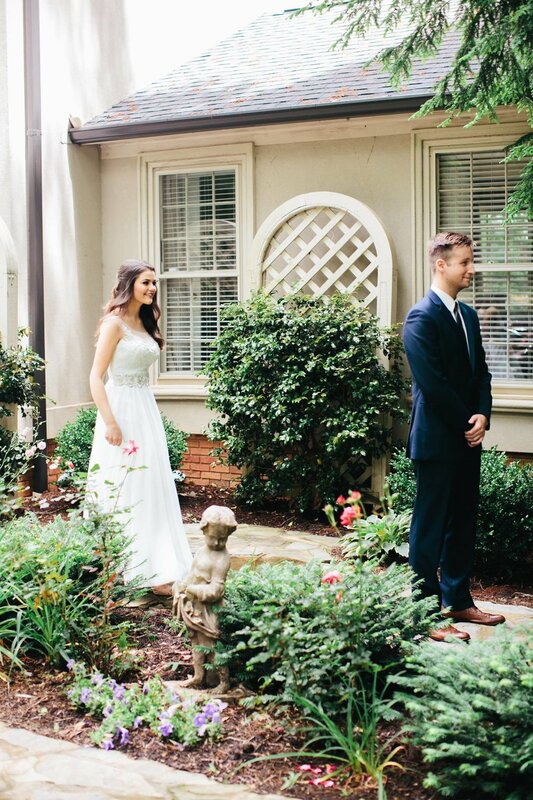 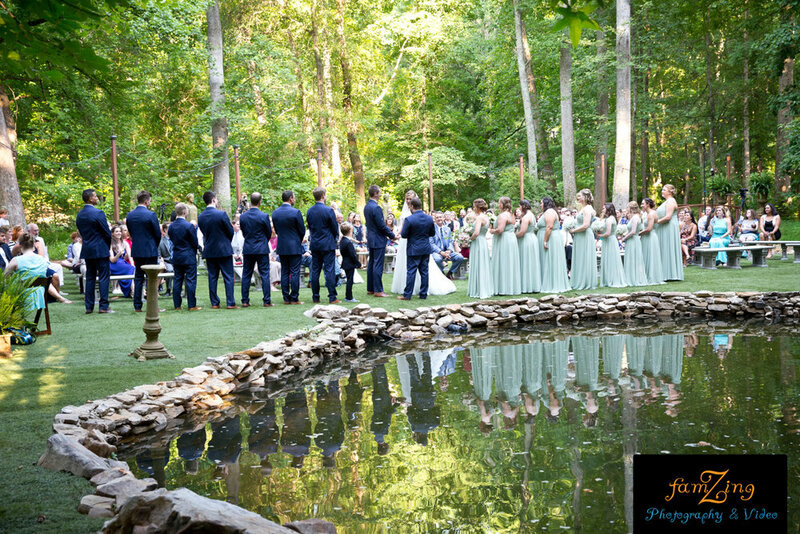 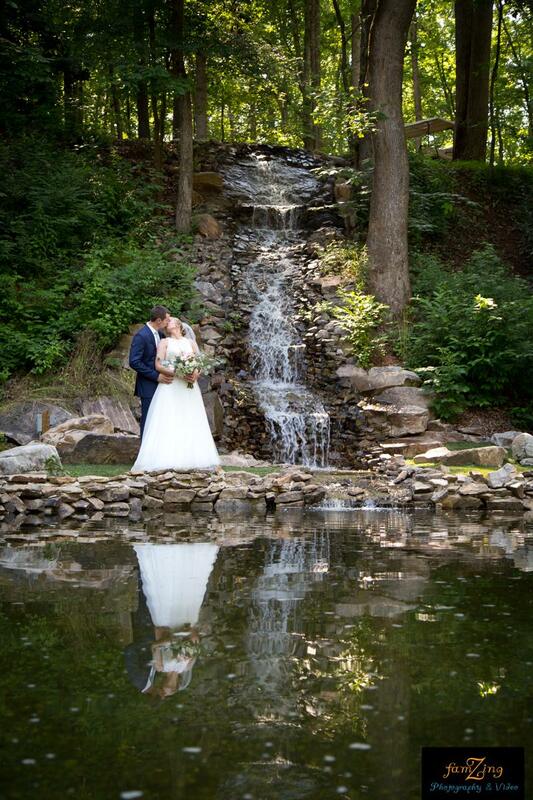 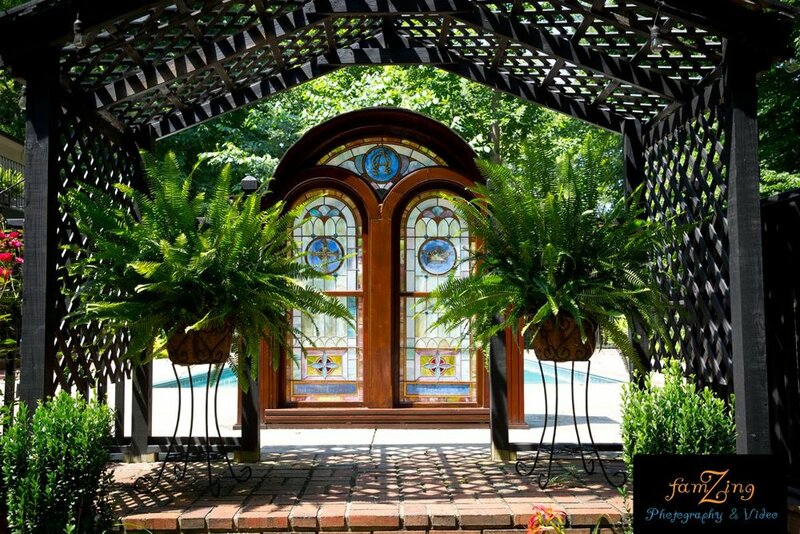 Lions Gate Manor, conveniently located 20 minutes south of downtown Spartanburg, offers multiple hand-crafted event spaces rich in amenities and breathtaking views. 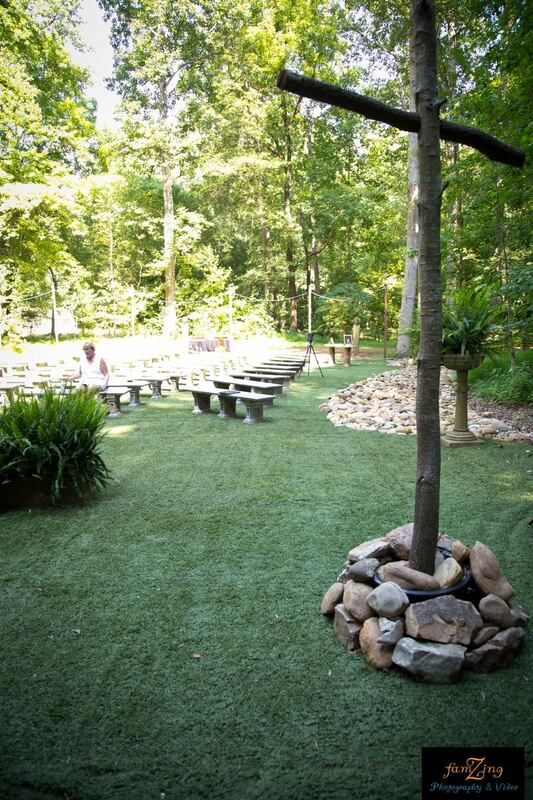 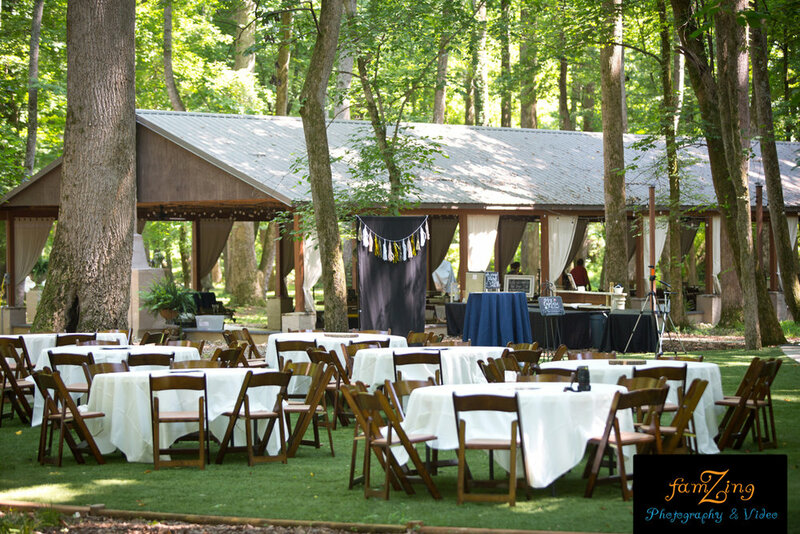 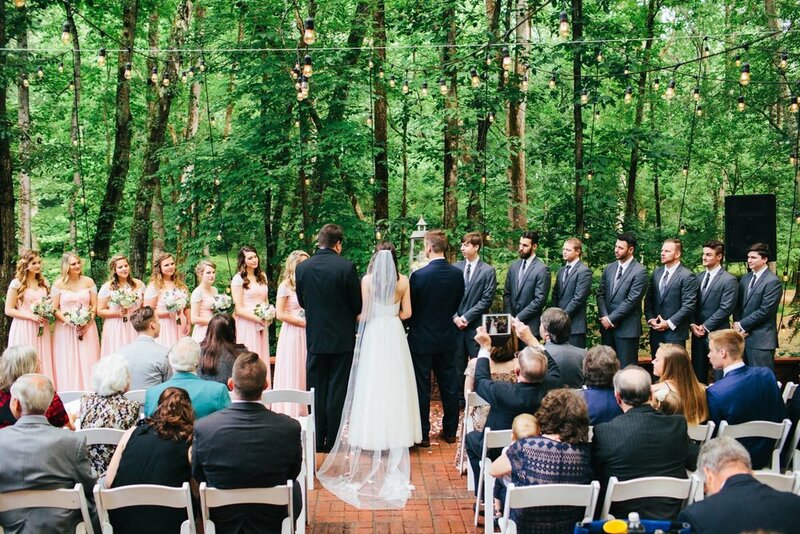 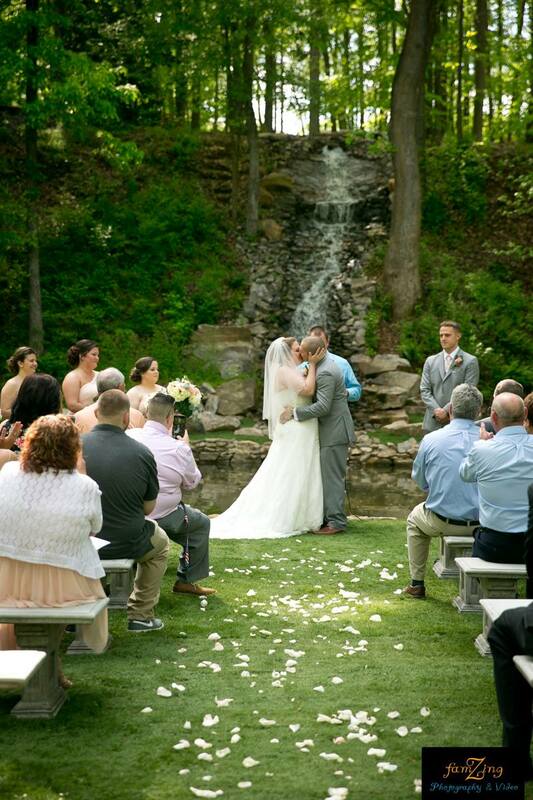 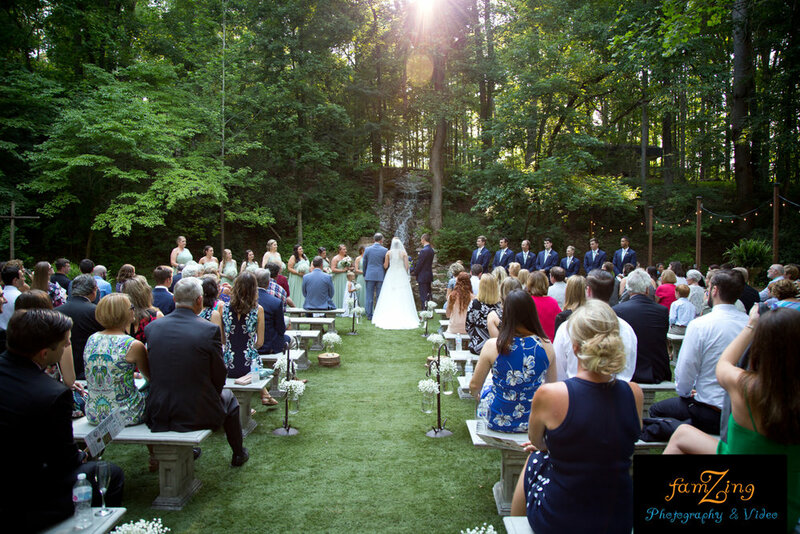 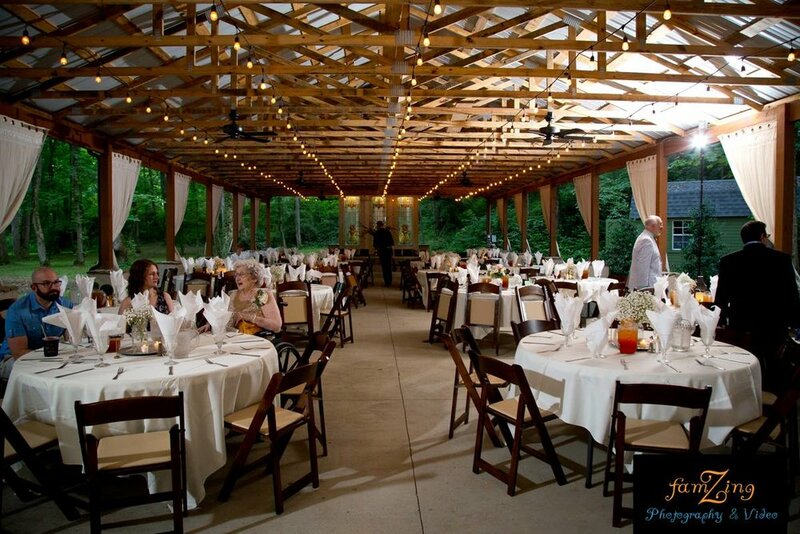 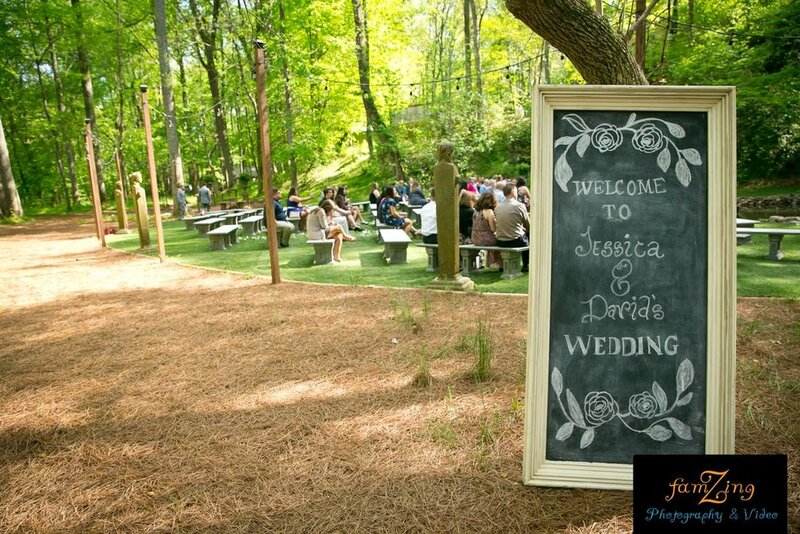 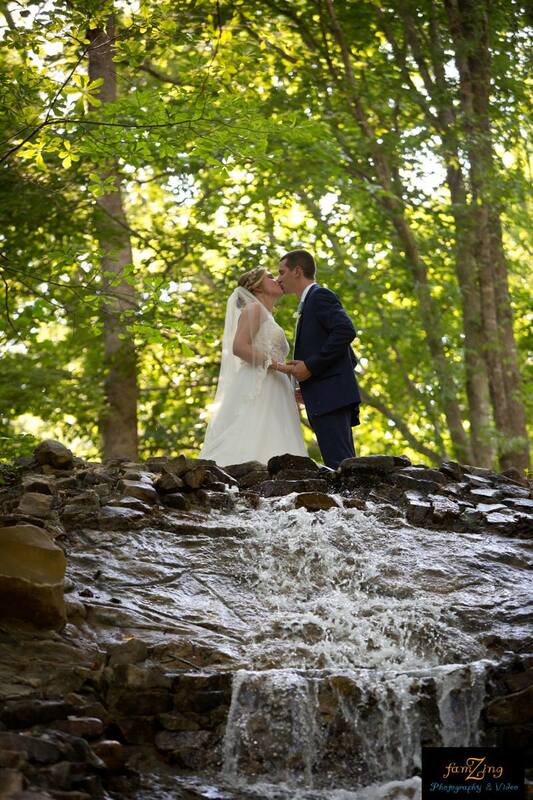 Host your event in our 25’ x 40’ covered pavilion; in front of our 65’ waterfall, at the poolside gazebo, or beside the creek underneath a canopy of beautiful oak trees. 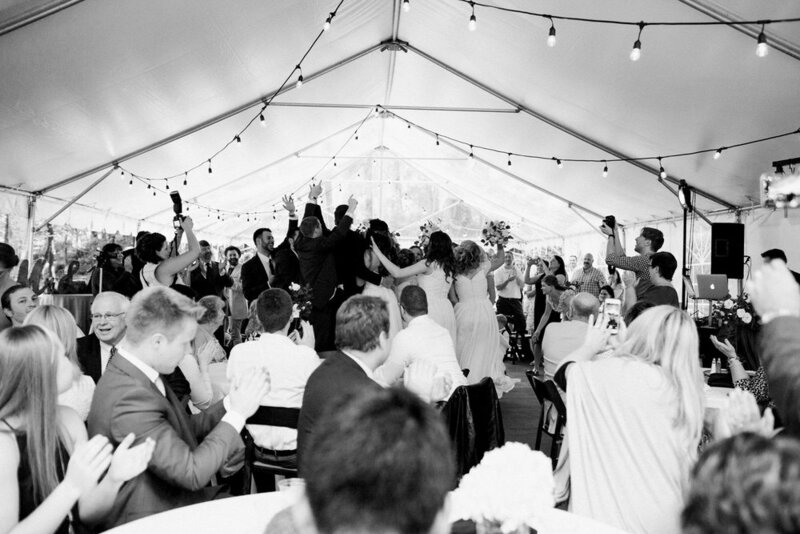 Dance the night away under the market lights and stars on the dance floor while your guests dine around the pool or on the lawn. 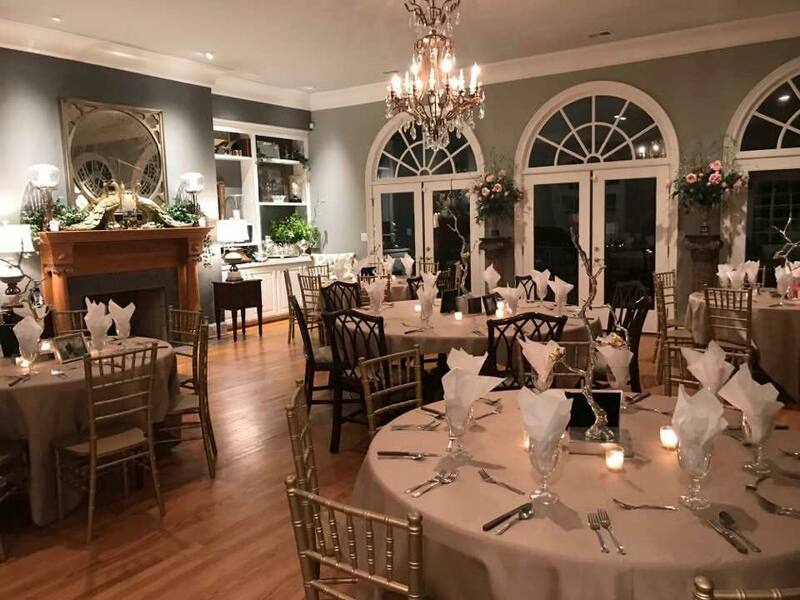 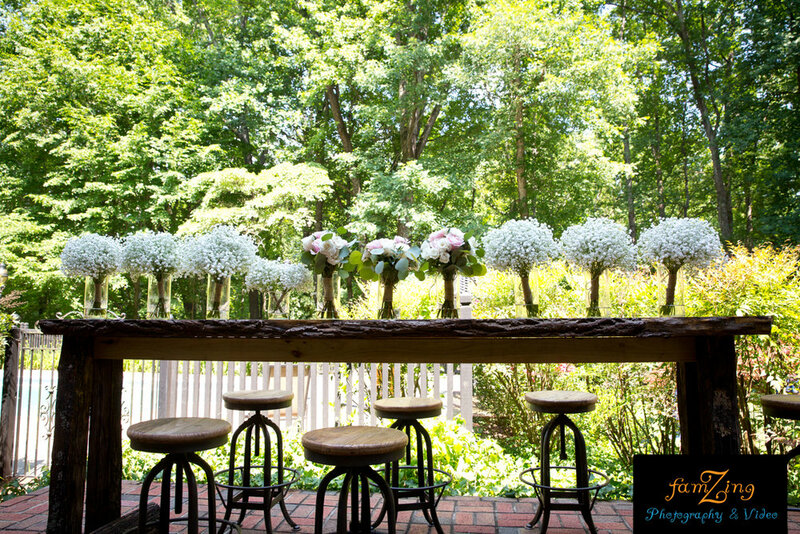 Our sun room provides an ideal location for your rehearsal dinner and luncheon at no additional rental cost. 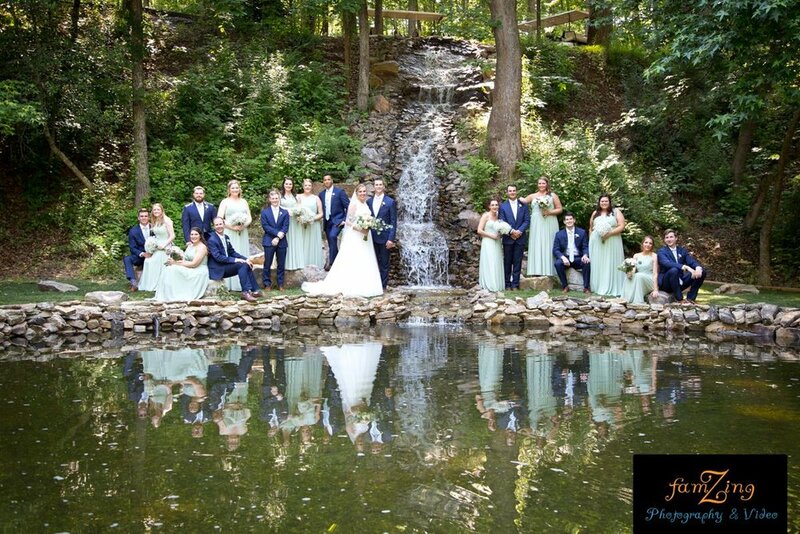 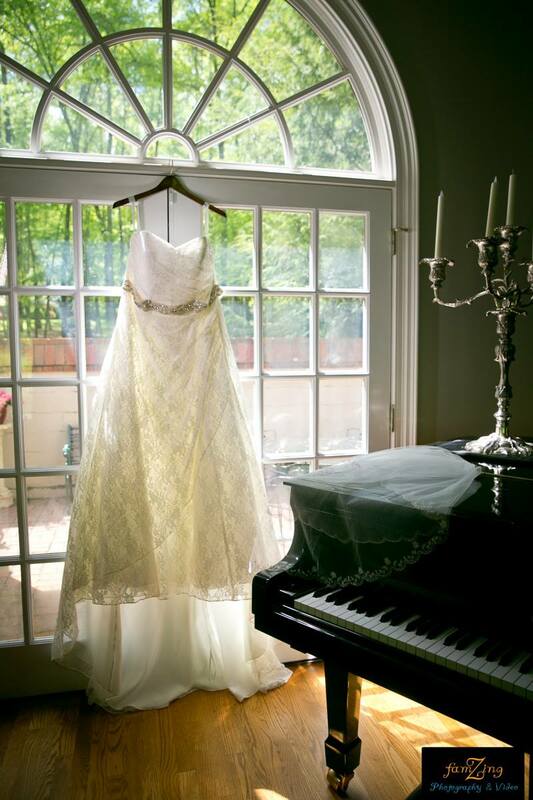 On the big day, a bridal suite with six floor to ceiling mirrors can accommodate all bridal party needs is steps from multiple ceremony locations. 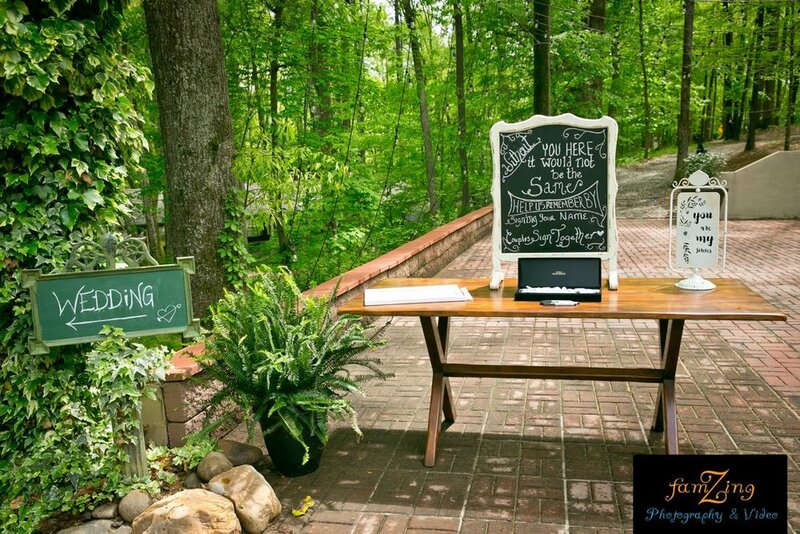 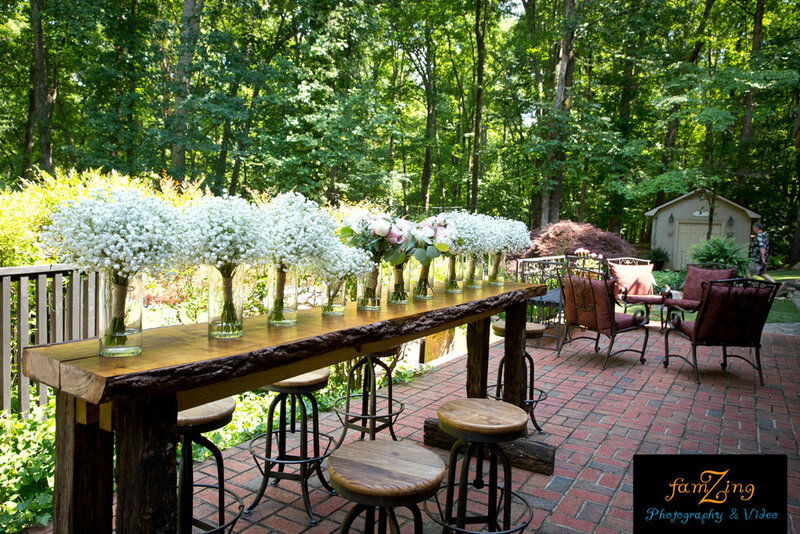 For the groomsmen, a dedicated grooms’ lounge delivers unexpected as well as expected amenities. 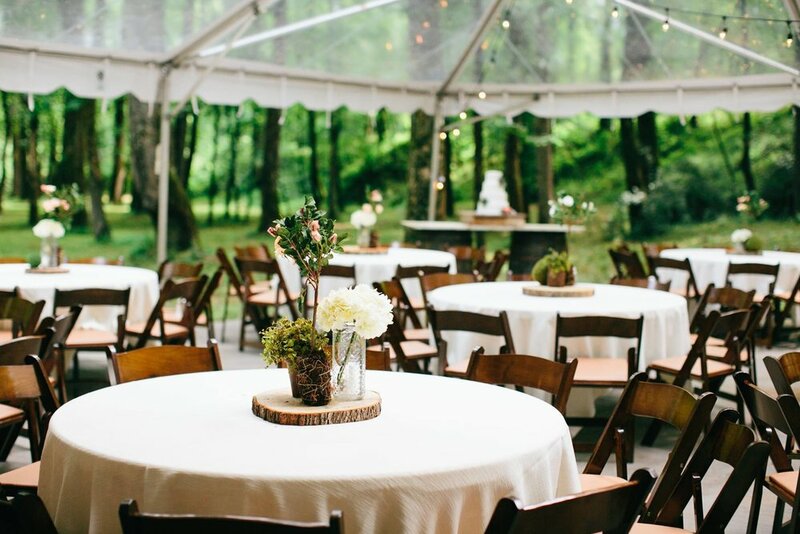 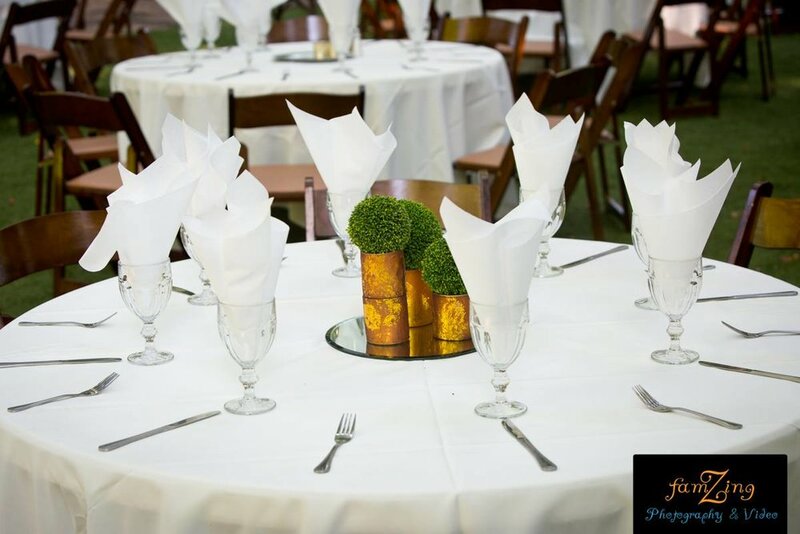 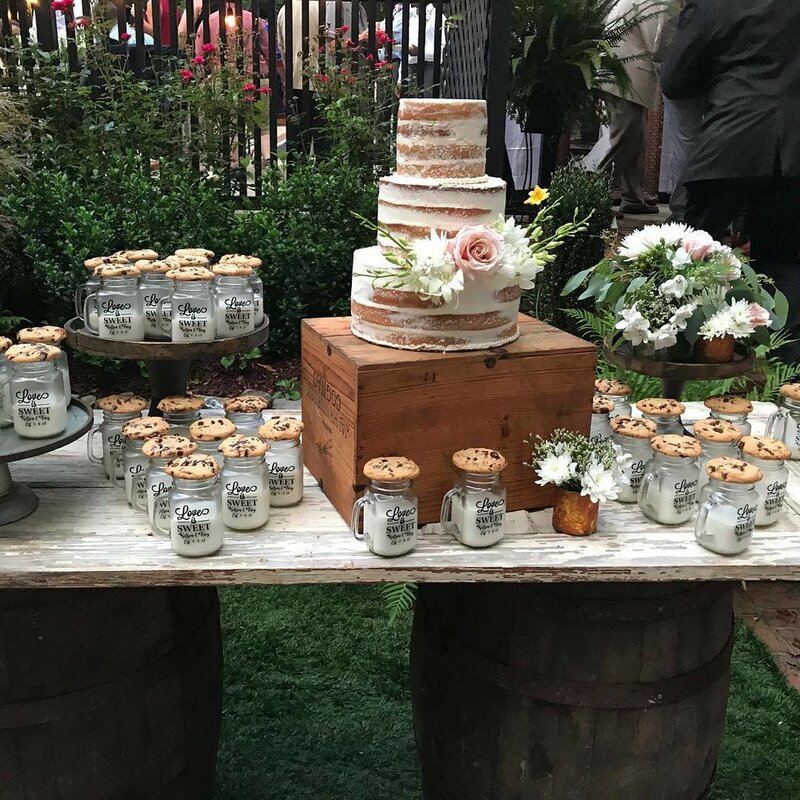 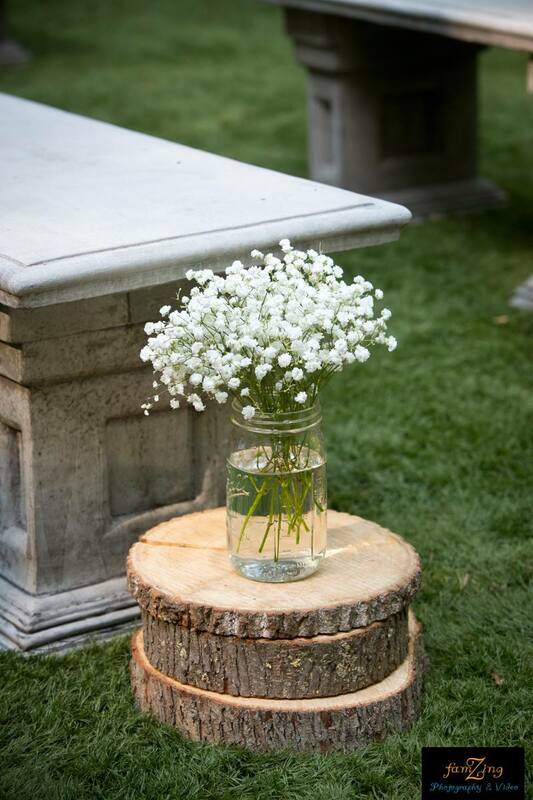 In addition to these on-site amenties, we've partnered with local vendors to accomodate any budget while providing the area's best event experience. 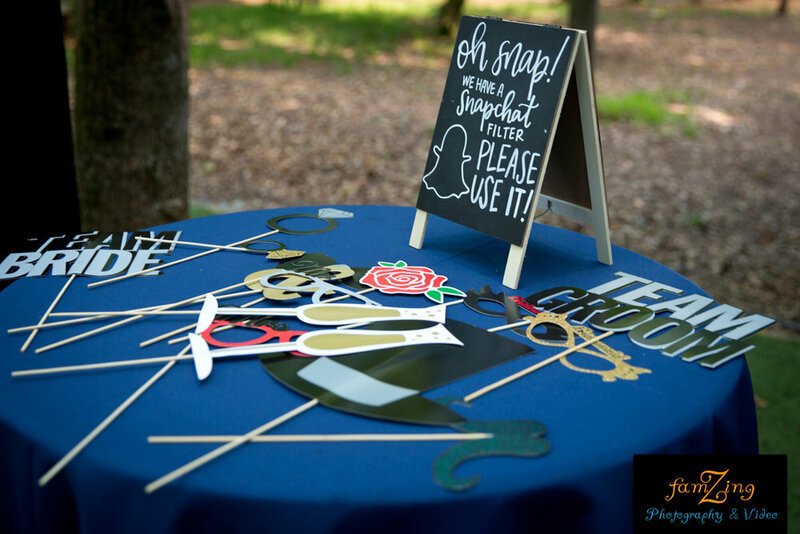 So many ways to customize your celebration, you design it and we will deliver!